One of the best country music groups around….and they have the awards to prove it. 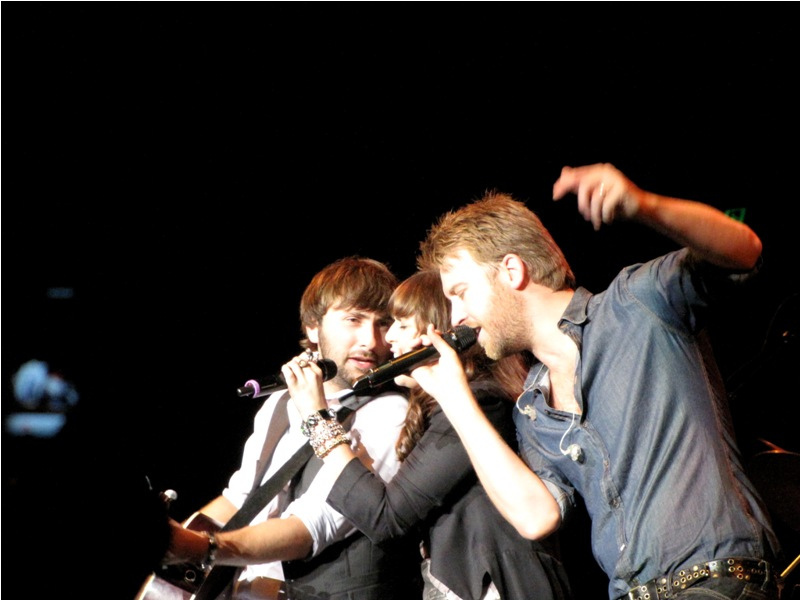 On the music scene since 2006 and formed in Nashville, Tennessee, Lady A has had nine number one hits on the country radio charts, scored an impressive seven Grammies in multiple categories, and over 40 different awards from the likes of Academy of Country Music, Country Music Association Awards and CMT Music Awards. And it doesn’t stop there..they’ve had six Platinum singles and by August 2013, the group had sold over 12.5 million digital singles and 10 million albums in the United States alone. Their charitable lives speak volumes about these three. Their love is helping children, mainly in the United States, but also in Haiti and in other parts of the world. Opening for Lady Antebellum will be the multi-talented singer/songwriter, Hunter Hayes along with another talented country star, Sam Hunt.